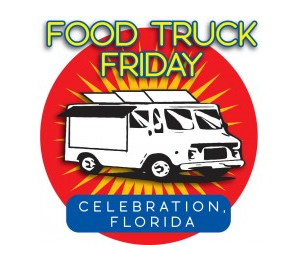 Our February Food Truck Friday will be on the 9th. Make plans to join us from 5 – 9 p.m. at Town Hall. Our August Food Truck Friday will be on the 12th. Make plans to join us from 5 – 9 p.m. at Town Hall. This evening will also mark our ‘Stuff the Bus’ event. 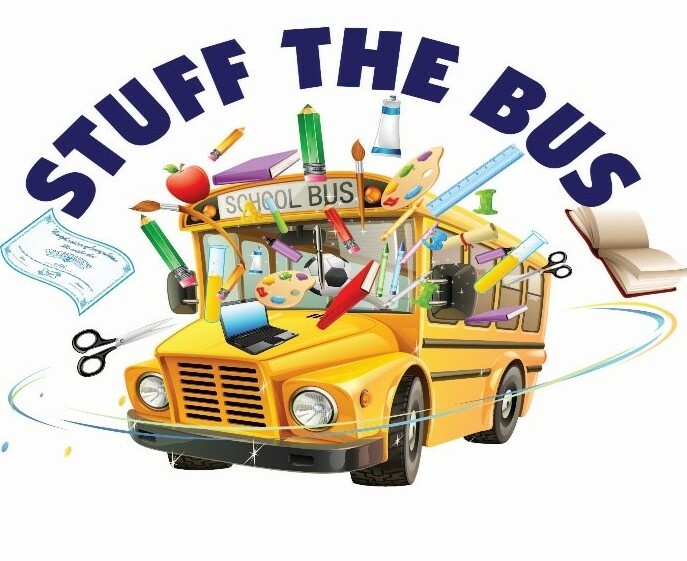 Our August Food Truck Friday will mark the culmination of our ‘Stuff the Bus’ campaign as we collect school supplies throughout the evening for children in need. School supplies can be dropped off at Town Hall during normal business hours from August 1 – August 12. Attendees can enjoy the sights and sounds of DJ Joe Magic, a special performance by James Pippin II and play a life-size game of pool, not to mention enjoy the culinary delights of many of central Florida’s most popular food trucks. Our annual Celebration summer camp provides daily care for children ages 6-12, with exciting and interactive activities for all. 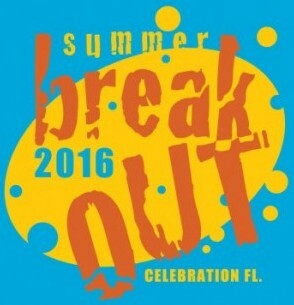 Summer Breakout incorporates a balanced schedule of indoor and outdoor activities. Each day has a structured timeline of fun and safe activities supervised by the parks & recreation staff. Campers can expect weekly themes, field trips, swimming, playing games outside, enjoying our fantastic Spring Park playground, along with crafts, dancing, building timeless friendships and more. This week is all about team spirit and good sportsmanship. Campers will experience a variety of sport related activities this week, such as crafts, games and field day fun. They will end their week with a field trip to the Mascot Games located at the Amway Center. Each day has a structured timeline of fun and safe activities supervised by the Parks & Recreation staff. Campers can expect field trips, swimming, outdoor activities, time enjoying our fantastic Spring Park play-ground, along with crafts, dancing and more. The camp is $155 per week for Celebration residents and $180 per week for non-residents. A $25 non-refundable deposit must accompany each week’s reservation. A brief overview of each week’s theme and activities is listed below. Parents/ guardians may sign-up their children for a variety of weeks, paying for one at a time or all up front. For more information, please contact the Parks & Rec department at 407-566-1200 or parks.rec@celebrationtownhall.com. 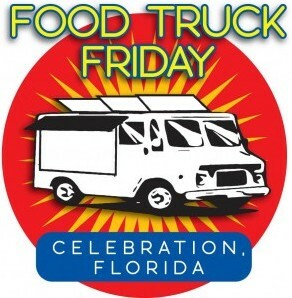 Our June Food Truck Friday will be on the 10th. Make plans to join us from 5 – 9 p.m. at Town Hall. Enjoy delicious treats from a variety of gourmet food trucks! Tables and chairs are limited, so you’re encouraged to bring a blanket to sit on or your own chairs. A great experience and not just for food. It is a gathering of people enjoying the great tastes and being together. Needs much more advertising and better access. Get there early, park ‘before’ Celebration Town Centre and walk in. Celebration’s semi-annual Porch & Yard Sale, the Spring edition, will be held on Saturday, March 5, from 8 a.m.- 2 p.m.
$10 per household. This fee covers advertising, signage, lists, and maps. • Resident Set-up at Town Hall: 6:30 – 8 a.m.
• No cars are permitted in event area at any time. • Residents are not permitted to bring tables and tents. • Parking is not permitted in the 851 Parking lot, but the K-8 Gym parking lot will be available for parking until full. • Please check in at the Check-In table located at the entrance to the Town Hall side street. • There will be a Goodwill truck parked at the end of the street from 1-3 p.m., if anyone would like to donate items that aren’t sold. Applications are available by clicking HERE. 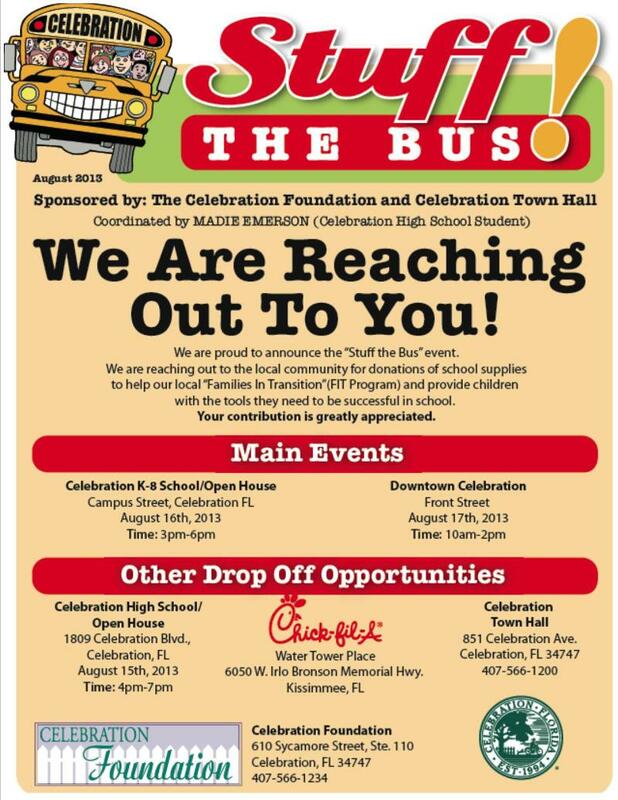 For more information please contact Town Hall at 407-566-1200 or at parks.rec@celebrationtownhall.com. 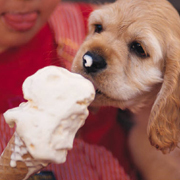 The Celebration Florida community will go to the dogs during the annual Posh Pooch Festival from March 16-17, 2012. Pack up your puppies and head to Celebration for look-a-like contests, canine couture fashion shows, and howling good entertainment! Dog lovers are invited to enter their pets in contests. For further information, please call Celebration Town Hall at 407-566-1202 or visit www.celebration.fl.us.